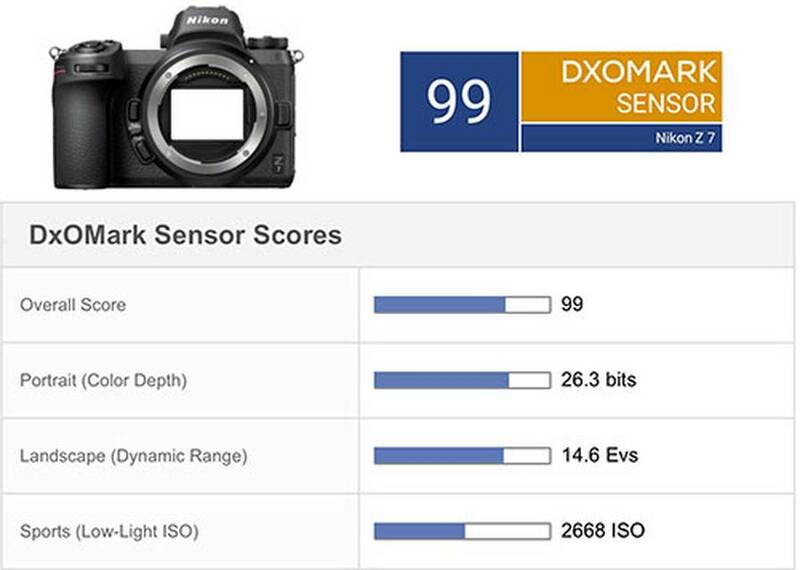 In addition to the Nikon Z6 sensor review, DxOMark also published the Nikon Z7 sensor review and test results. 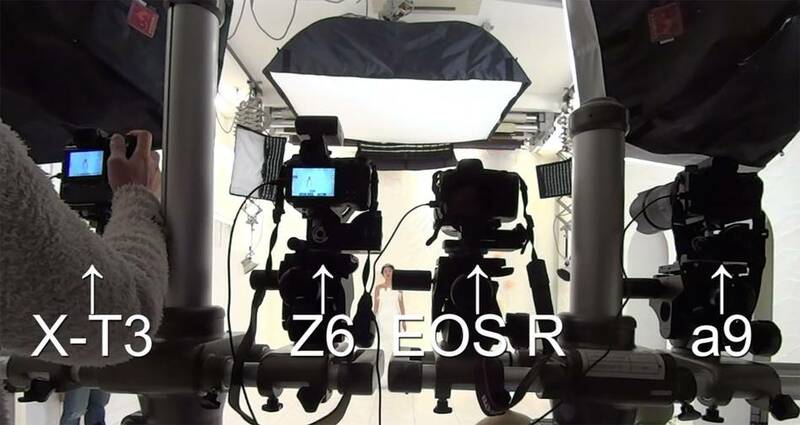 According to this, the 45.7MP full-frame BSI CMOS sensor on the Z7 achieved an impressive score of 99 (just 1 point behind the Nikon D850 and Sony a7R III), with a combination of 26.3 bits color depth, 14.6 EV dynamic range, and 2668 ISO low-light score. 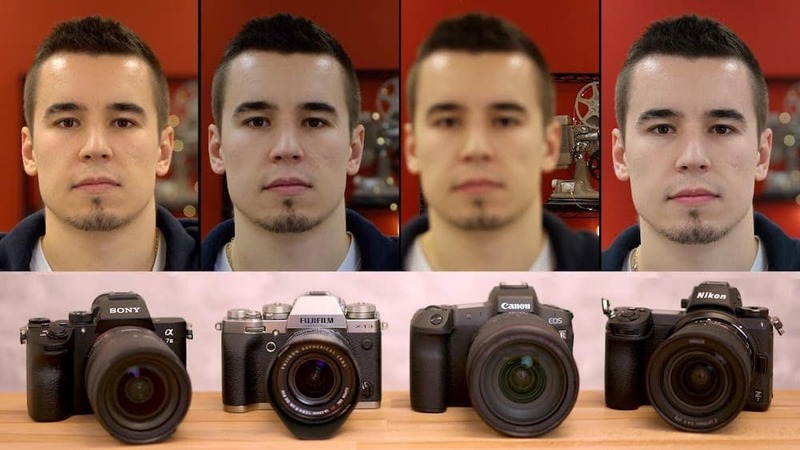 Here is an interesting eye AF test comparison between the Canon EOS R, Fuji X-T3, Nikon Z6, Sony a9, a7 III and a6400 cameras. Nikon has released new firmware updates for the Nikon Z6 and Nikon Z7 full frame mirrorless cameras. 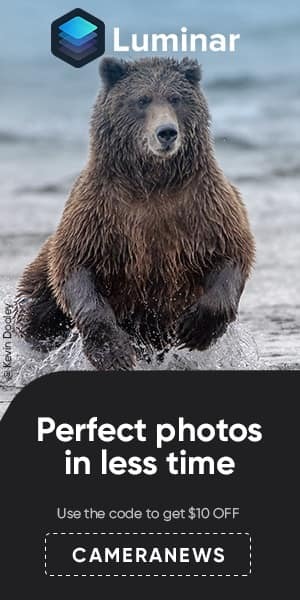 Nikon Z7 firmware update 1.03 and Nikon Z6 firmware update 1.01 firmware updates fixes several issues. 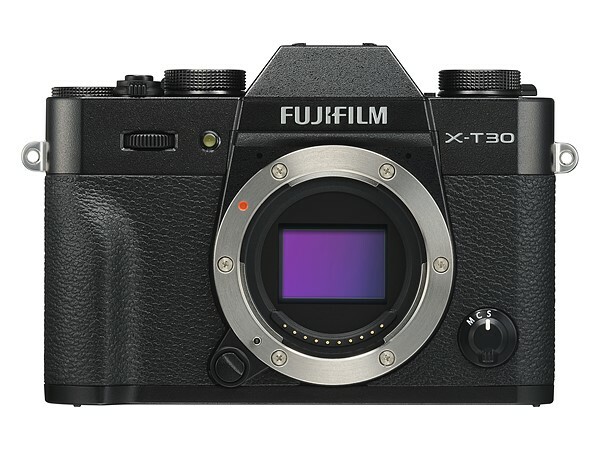 The previously announced major firmware that will add Eye AF, RAW video support, CFexpress support to Z series is expected later. Best XQD Memory Cards for Nikon Z6 & Z7. 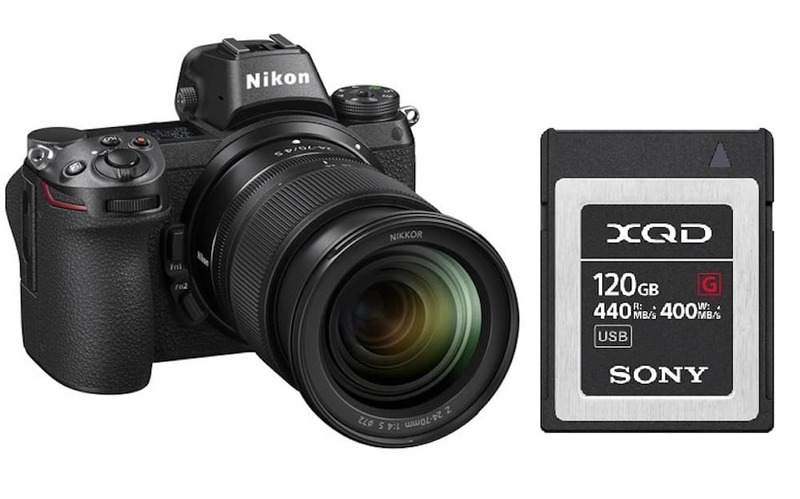 Here are the top recommended XQD Memory Cards for Nikon Z6 & Z7 full frame mirrorless cameras. Both Nikon Z6 and Nikon Z7 mirrorless cameras have a single XQD card slot that supports XQD 2.0 and 1.0 cards. Here is the video autofocus comparison of the Canon EOS R vs Sony A7 III vs Fujifilm X-T3 vs Nikon Z7 cameras.